Hardwood Federation Fly-In Registration Now Open! 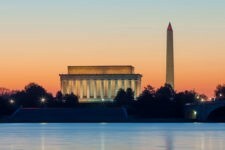 Join hardwood industry leaders at the Hardwood Federation Fly-in in Washington D.C. September 17-19! 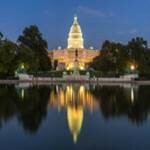 Visit elected officials on Capitol Hill…tell them what is on your mind. Network with industry peers. Special meetings for young and emerging industry leaders are also being scheduled.